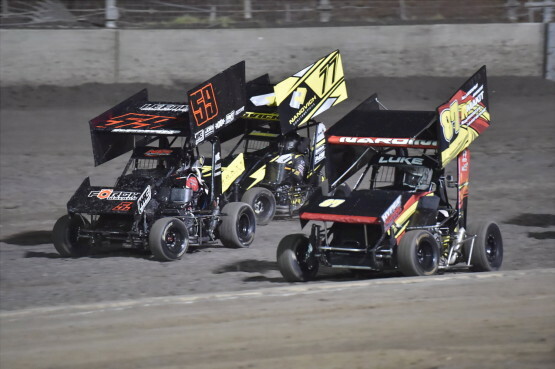 IT’s going to be a hot summer night both on and off the track at the Perth Motorplex this evening as we host the Grand Final of Enzed World Series Sprintcars. DANIEL Harding claimed the biggest win of his sprintcar career when he led home a star-studded field in the AHG Sprintcar Series/World Series Sprintcars double at the Perth Motorplex on Friday night. 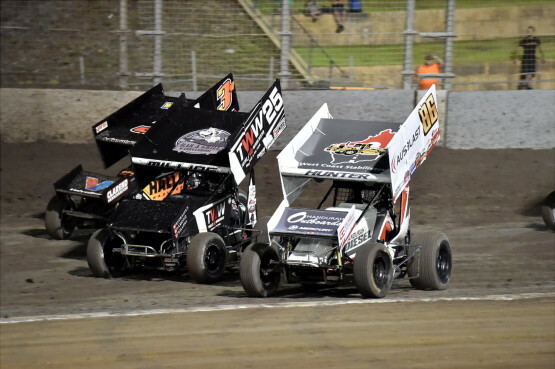 BROOKE Tatnell holds the upper hand heading into Grand Final of Enzed World Series Sprintcars to be run at the Perth Motorplex this Friday and Saturday nights. SOME big names have won the WA Formula championship over the years and this weekend we will crown another champion with the running of the Alltools WA Formula 500 Championship here at the Perth Motorplex. IT doesn’t get much better than this! 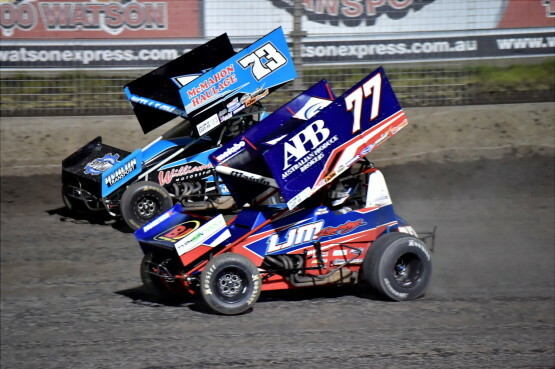 An impressive field of 34 drivers has nominated for round 13 of the AHG Sprintcar Series/round 12 of the Enzed World Series Sprintcars at the Perth Motorplex this Friday and Saturday nights. THE sprintcars weren’t the only division to entertain the crowd at the Perth Motorplex on Saturday night. THERE’s plenty on the line for local and visiting sprintcar drivers at the Perth Motorplex this Saturday night.